High Times, the most prestigious brand in pot, has been valued at $70 million in a deal that sees it selling a 60% majority stake for roughly $42 million to investment firm Oreva Capital. 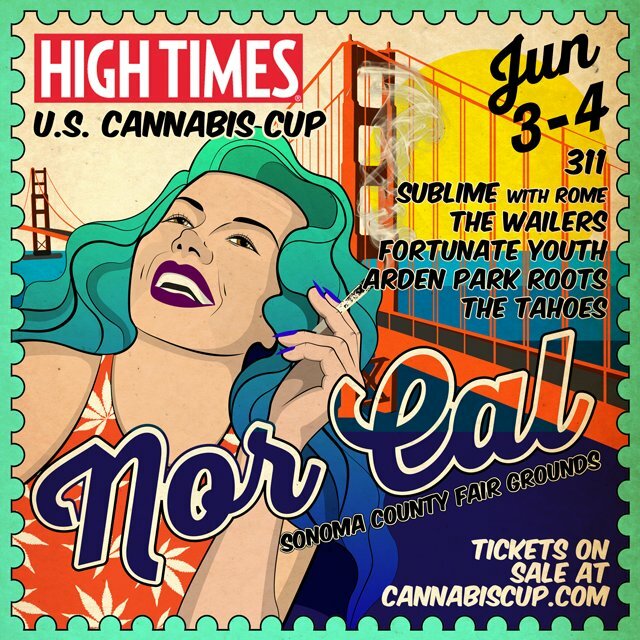 Originally a marijuana enthusiasts magazine founded in 1974, High Times has blossomed into a set up web properties and the Cannabis Cup marijuana contest event series. With wide scale marijuana legalization looming, Oreva tells me it saw High Times as ill-equipped to roll up the massive opportunities for expansion. “I wouldn’t say the current company was sleeping at the wheel, but they haven’t optimized” says Oreva Capital founder Adam Levin. The media and event business will now be known as the High Times Holding Company (HTHC) — a crafty play on the psychoactive compound in marijuana known as THC. While upstart marijuana media and ecommerce companies like WeedMaps and Leafly are earning up to $60 per user per year, Levin says High Times earns just $0.17 per visitor. Levin sees ways to close the gap by bringing some basic best practices to a company that had only had two previous owners, both affiliated with the founder Tom Forcade’s family. The best chance for High Times to fire up some more revenue could be expanding the Cannabis Cup to more states as legalization rolls across the US. Designed as a trade expo for local pot dispensaries and quality contest for growers, there are already 58 Cannabis Cup events each year which account for 75% of High Times’ revenue between ticket sales and sponsorships. TechCrunch itself has seen how parleying a media business into a contest and expo event series like Disrupt can be incredibly lucrative. New management will be baked in beside the whole existing High Team staff, including a new head of entertainment and VP of biz dev. TechCrunch has obtained a memo sent by Levin to the High Times team, embedded below. With marijuana going mainstream, we’re amidst “the green rush”. This proliferation of pot companies, from delivery services to consumer brands to point-of-sale business software, are seeking to capitalize on end of a prohibition era. And when new smokers come looking for which dispensary to buy from or weed tourism trips to take, a trusted media property like High Times could grow its role of defining what’s dank.